As we discovered just a short while ago, the Google Maps for Android app has been afforded a tidy update bringing with it a plethora of new and exciting features, but although we’re impressed with the work Google has put into this overhaul of the Android app, you may have noticed that the feature allowing you to save maps for offline use is strangely missing. Luckily, there’s a quick workaround to the issue, and in following the steps below, your shiny new Google Maps for Android will be storing maps for offline caching like there’s no tomorrow. 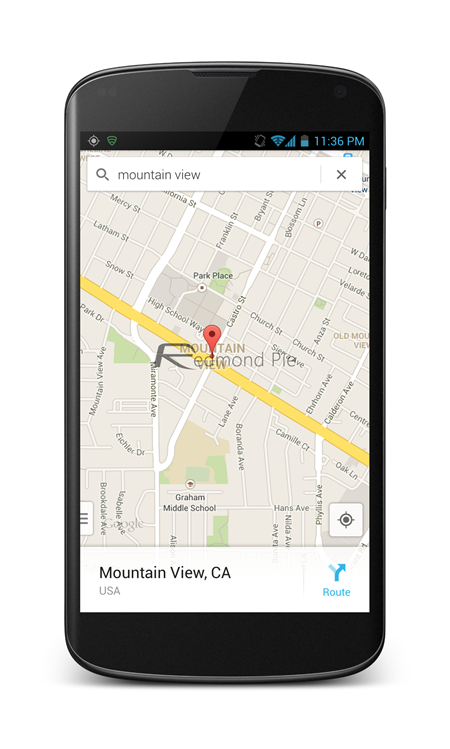 There’s no chance that Google has thrown out what many see as a pivotal feature of the Maps service as a whole, but we presume the feature probably had a few nagging issues, and rather than delay the entire release, the company has instead decided to drop the almost-complete update before adding the offline maps feature in the near future. Step 1: Open up your new Google Maps app (version 7.0), and find the area you wish to cache. 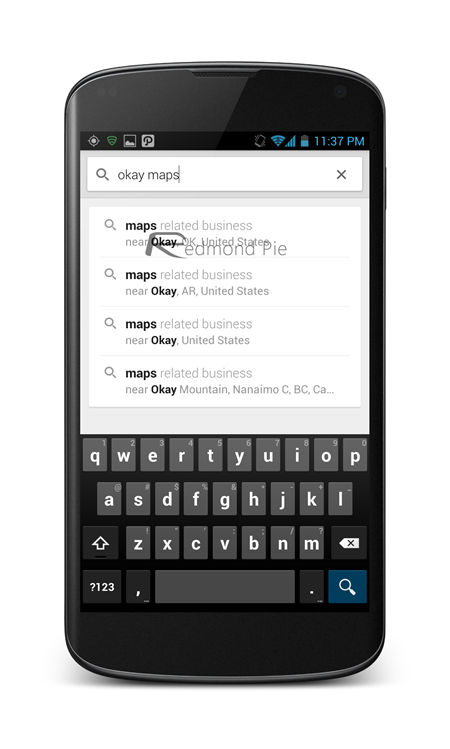 Step 2: Tap within the Search bar and type “Okay Maps” without the quotations, then hit the search icon. Step 3: Profit! You will be pushed back to the regular maps view but in the process, be notified that said area has been cached for viewing whenever, wherever. It’s not an ideal scenario without a doubt, granted; but at least it seems to work, and some users have also reported that using the term “OK Maps” also does the trick as well. We will, of course, be watching with interest to see when Google applies an official update to rectify the situation for good, and also, when the Google Maps app for iPhone and iPad manifests itself over at the App Store. We’d expect both to occur within the next couple of days, and we will naturally let you know when each update is pushed, so stay tuned!